Hello and welcome to our class page. 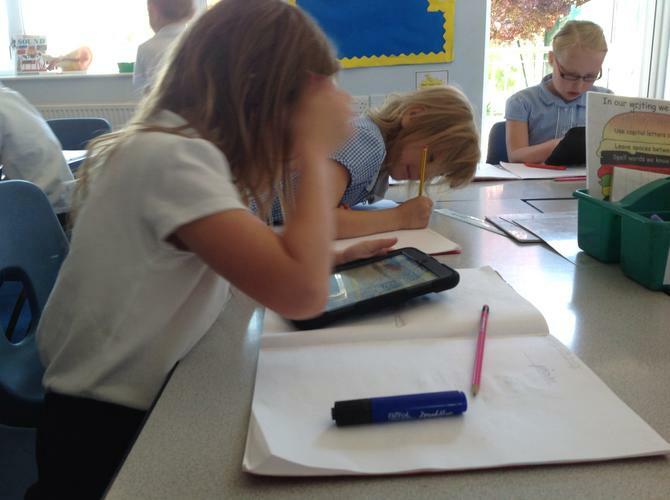 You will find a variety of information including key documents, examples of our work and photos of life in our class. We hope you enjoy finding out what we have been up to. We have our own 3JM email! If you wish to contact us, please do so with the secure form below - we will be checking regularly. We welcome your comments and suggestions. This term we are reading about the adventures of Edward Tulane. 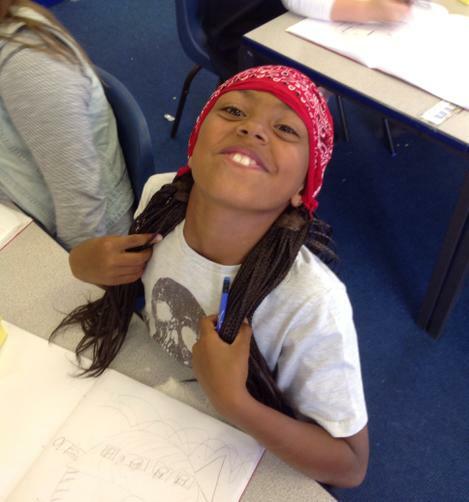 As well as studying a character in depth, we are working towards writing our own adventure story. Edward Tulane Follow the story with us using the link below! 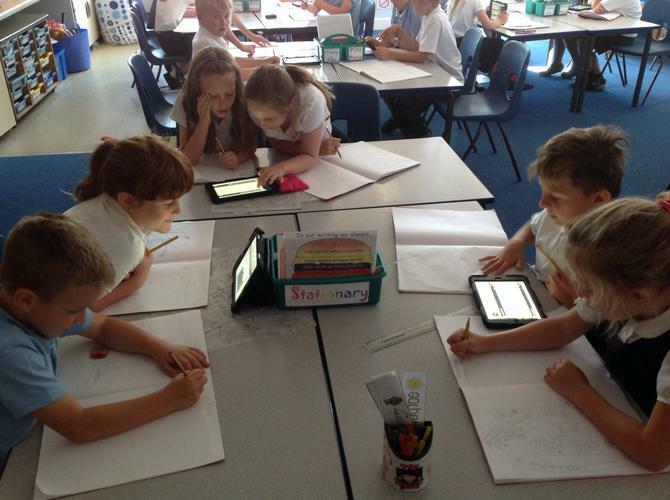 We have been using iPads to research different pirates! 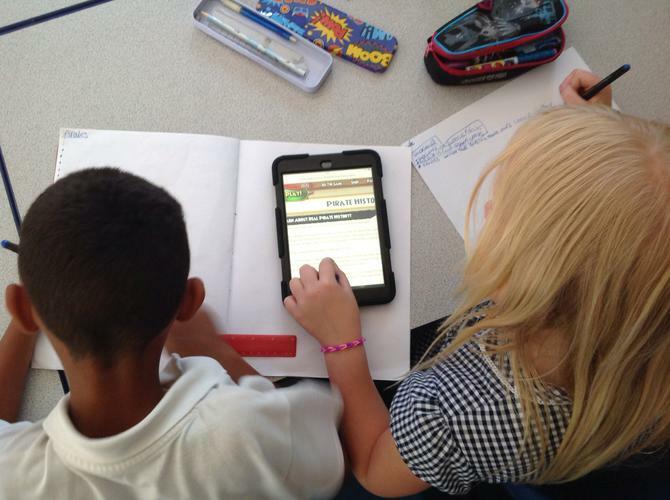 We created sub-headings to organise our ideas and then used the internet to make notes! 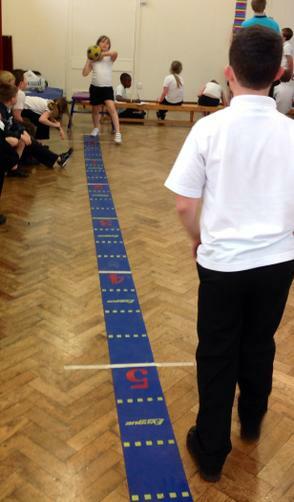 Miss Martyn was very impressed by how sensible we were whilst using them! 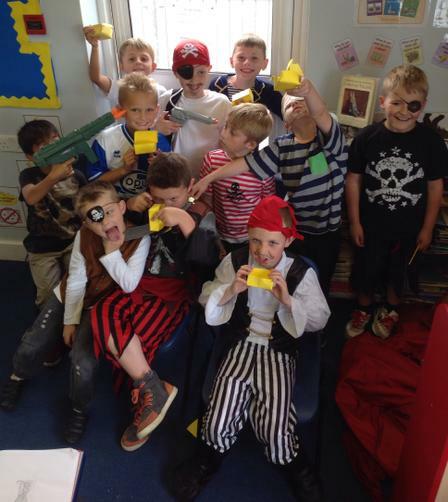 Following the theme of adventure, we are now focusing on pirates and we really enjoyed pirate day with our swashbuckling outfits on! 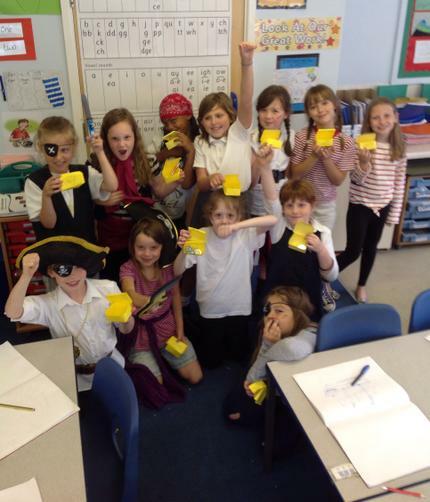 To start, we took the register inside SS St Stephen before singing some songs and creating our own pirate passports! 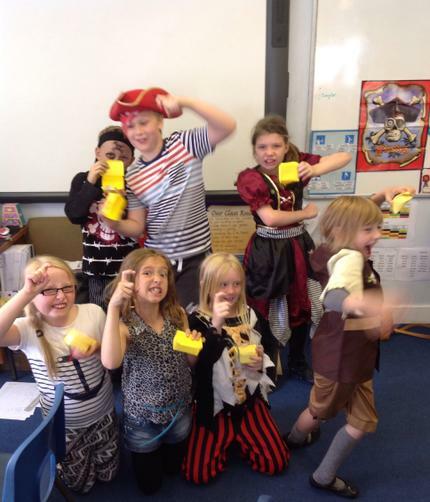 After, we created treasure chests to collect our pieces of eight that were scattered around the school for us to find! 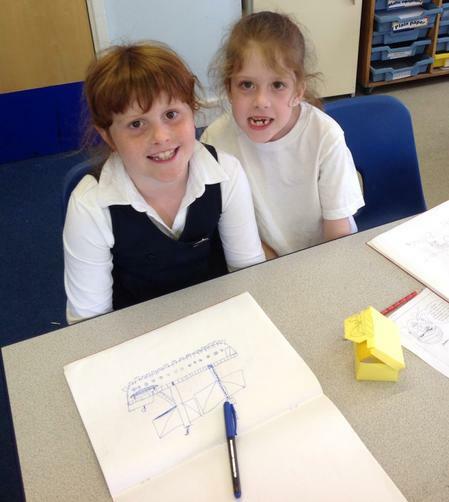 We then designed our own pirate ships which we are going to make later in the week! 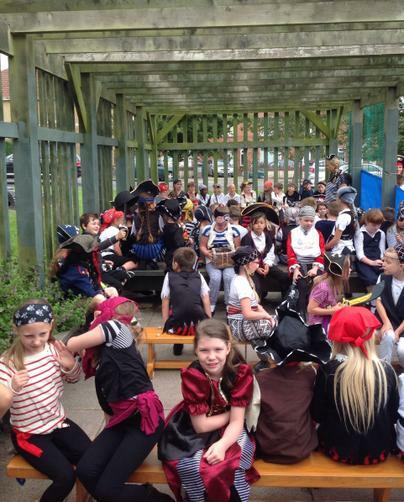 Finally we enjoyed a game of pin the patch on the pirate! 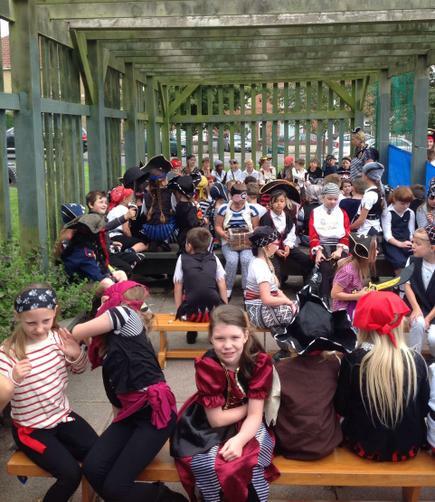 Below are a few photos from the day! 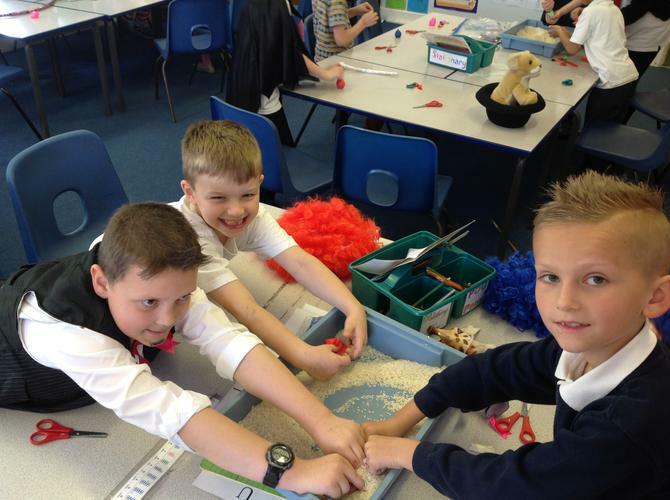 We have been creating our own stories based on Edward Tulane's journey. 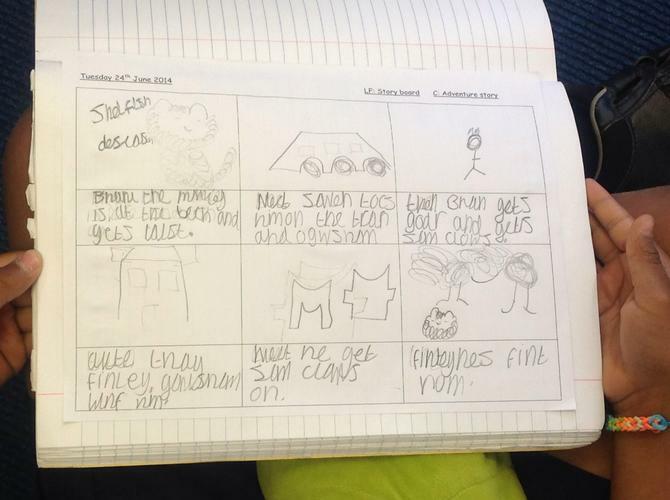 We have planned our own stories, created a main character, story boarded our ideas and then practised re-telling it! We told our stories to ourselves, our partners and then to toys! 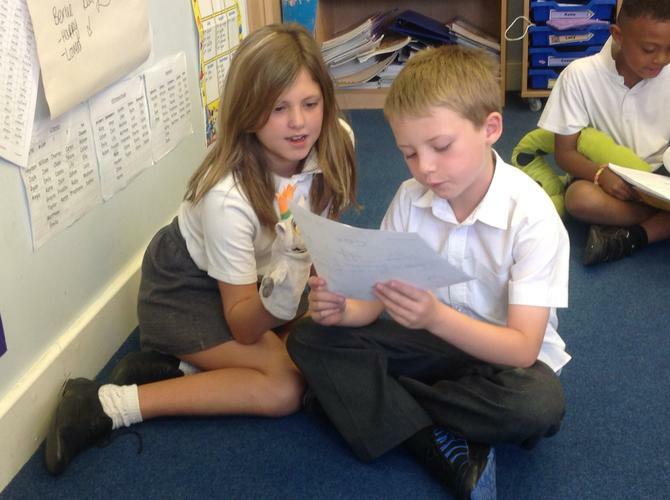 Ask us what our story is about and we will be able to explain it to you! 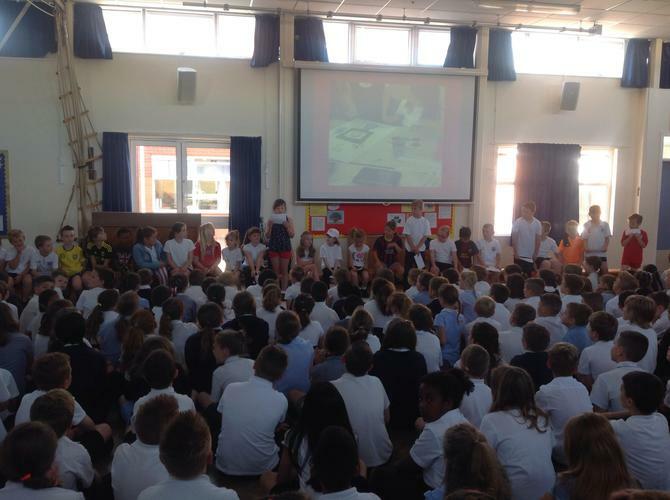 Thank you to everyone who came to our class assembly- we really enjoyed teaching you about the World Cup! 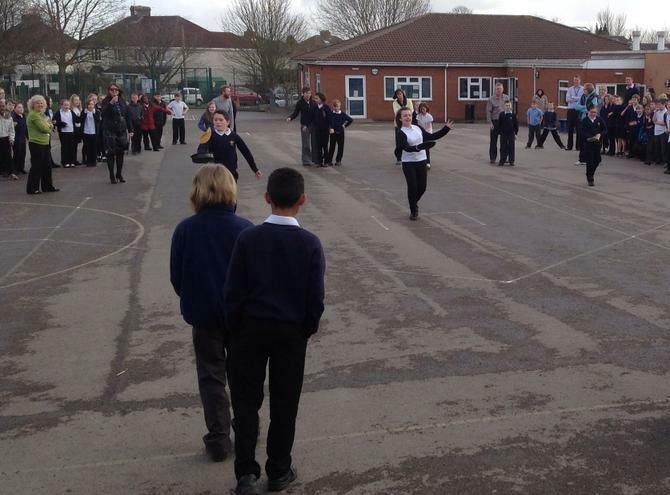 Miss Martyn was extremely proud of us! Here's a few comments we have received from the our feedback form as well as our own opinions! 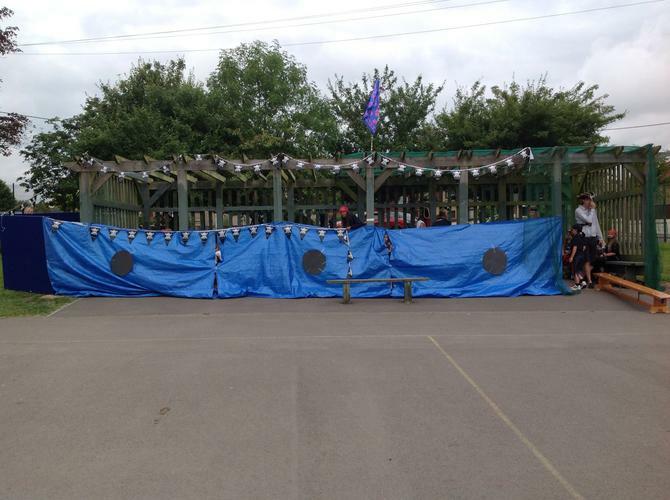 This week we have been busy preparing for our class assembly! 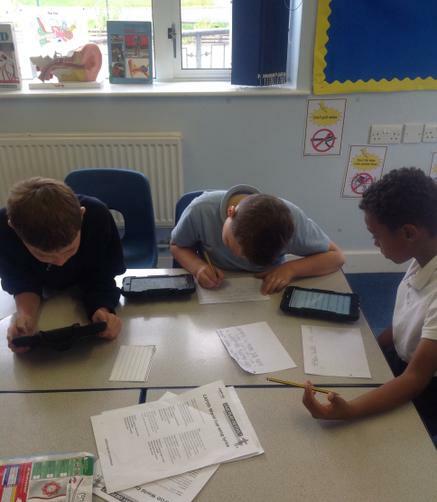 We used the iPads to research facts about the World Cup, Brazil and other countries taking part. We look forward to seeing you on Thursday 19th! 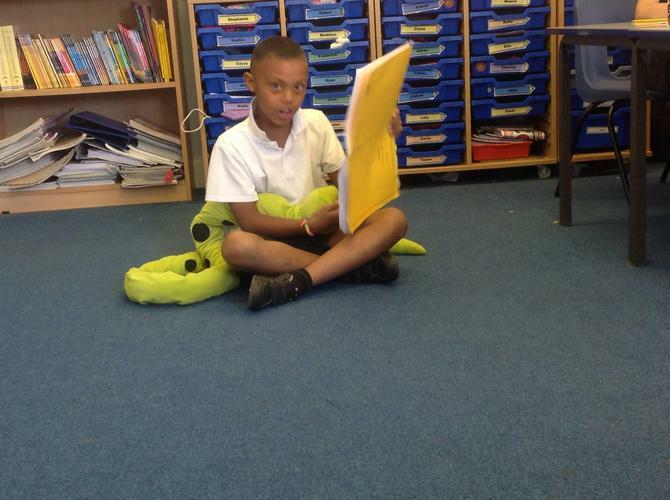 We have been exploring the character of Edward Tulane and how he feels in different parts of the story. 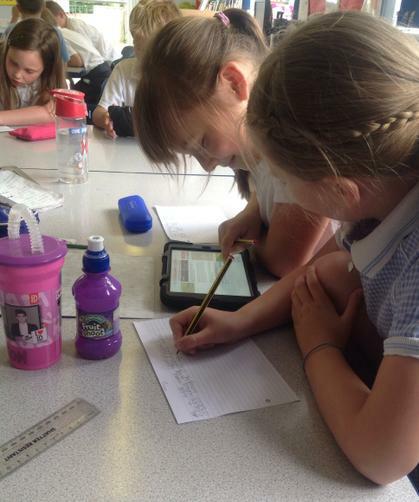 Here you can see how we wrote questions for Edward and then had lots of fun pretending to answer them as him! 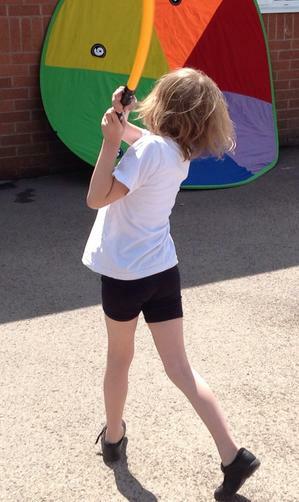 This week we have been learning about rotation and direction. My group applied our learning to programming pro-bots and it was great fun! We practised making the pro-bot turn corners by using 90 degrees turns as well as following instructions to move clockwise and anti-clockwise. My group really enjoyed it and can't wait to use them again! 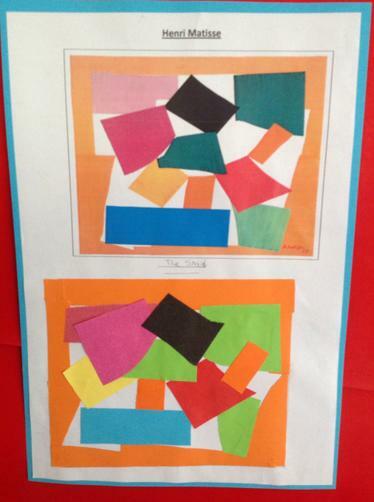 During Term 5 we have been studying 'Leon and the place between'. 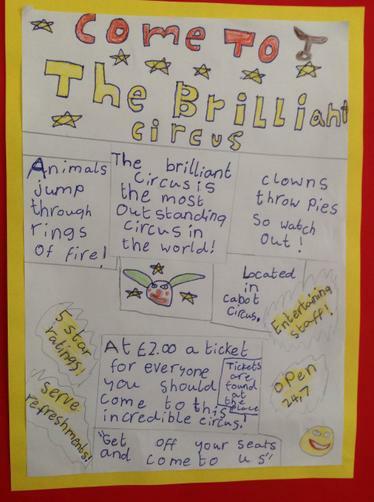 We have been learning about magic and the history of the circus! 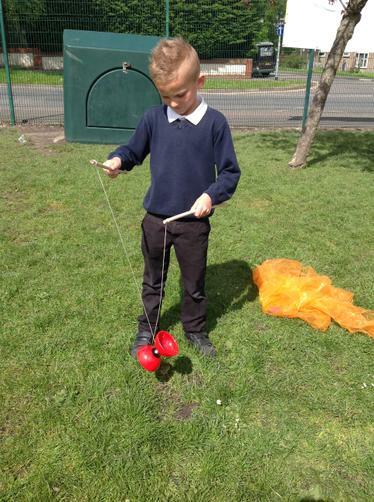 We recently took part in a circus day where we decorated hard boiled eggs with clown faces, practised our circus skills with hand made juggling balls and also freeze framed images from the story. 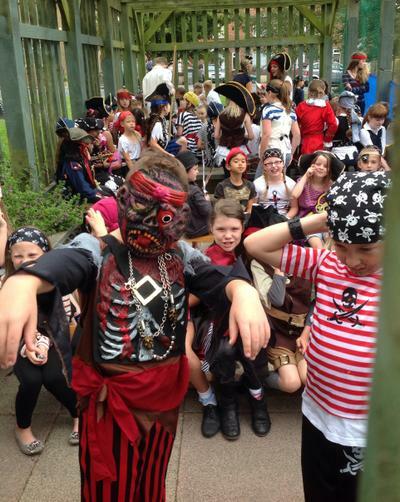 We also dressed up in a variety of costumes from clowns to gymnasts! We had a lot of fun! 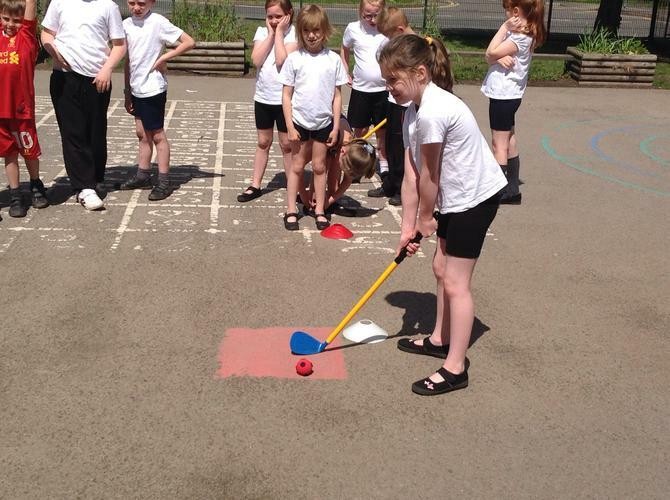 We have been learning how to play golf this term! Everything from golf terms to how to hold the club have been covered and we are turning into professionals! 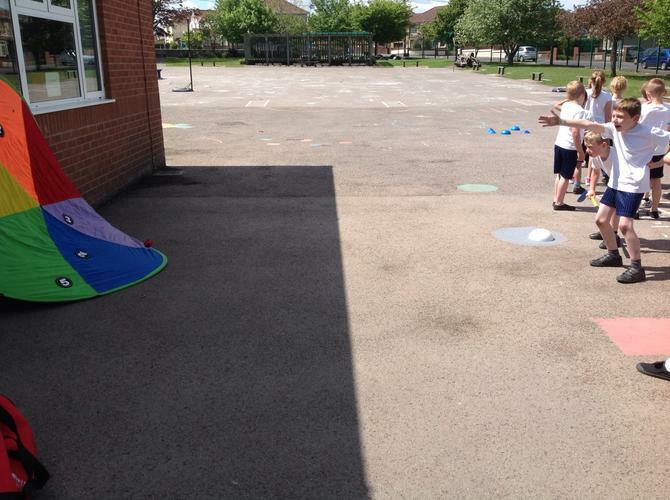 We have been putting to small targets as well as chipping to earn points and hit the giant target! We have been learning whilst in our house teams and every ball landed scores us points to add towards our class total- hopefully we will beat 3CJ and 3CG as well as our own house scoring 100 points! 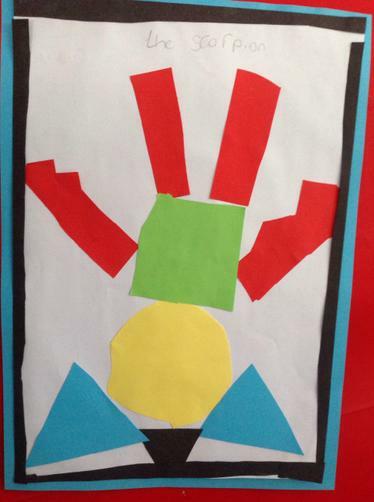 During Term 4 we based our learning around the text ‘Gregory Cool’. 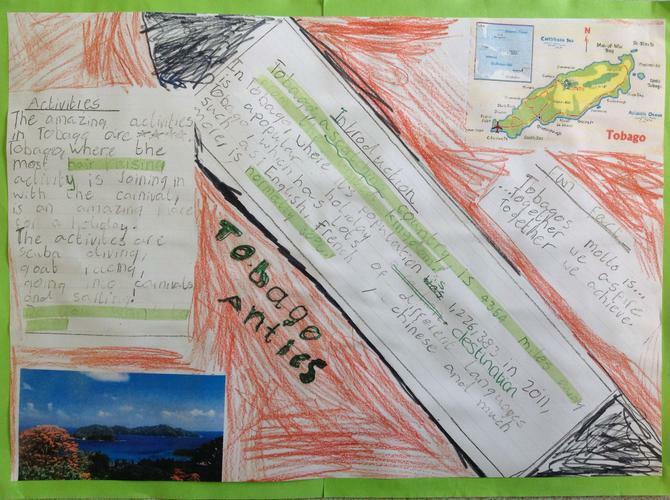 We really enjoyed learning about Tobago, a culture very different to our own. 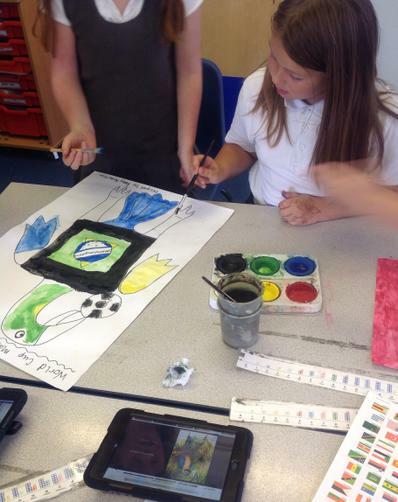 We spent time exploring the text and created holiday brochures, alternative endings and imaginative paintings. 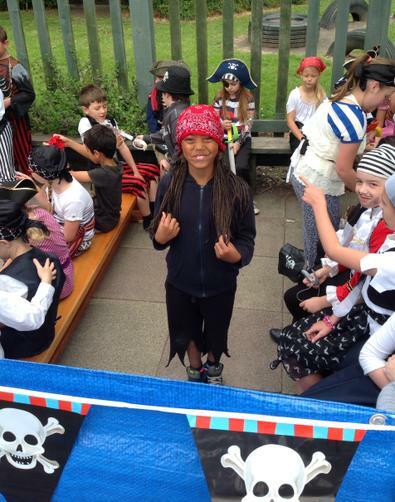 Our Caribbean Day was a great success with lots of colourful clothes and fruit on display! Gloria Laurence spent the entire day with us reading them stories in a Caribbean dialect, teaching us songs and finally recording our work in front of a packed audience of family and friends! We also spent the afternoon with coaches from the Grange School Sports Partnership who tested us on a range of athletic skills. 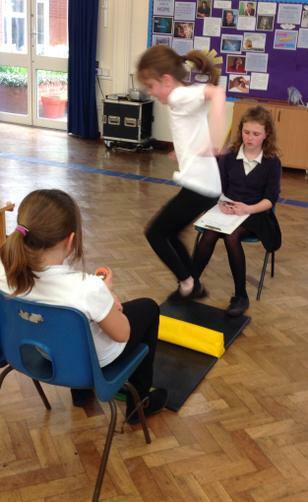 We did everything from seated throwing, to sprinting and jumping! 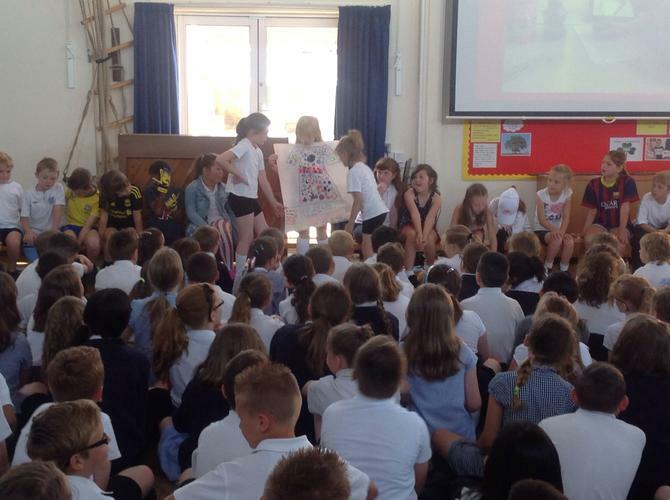 Our overall top sports person was Jack Hicks but everyone scored really well and we are now looking forward to beating their results in Year 4! 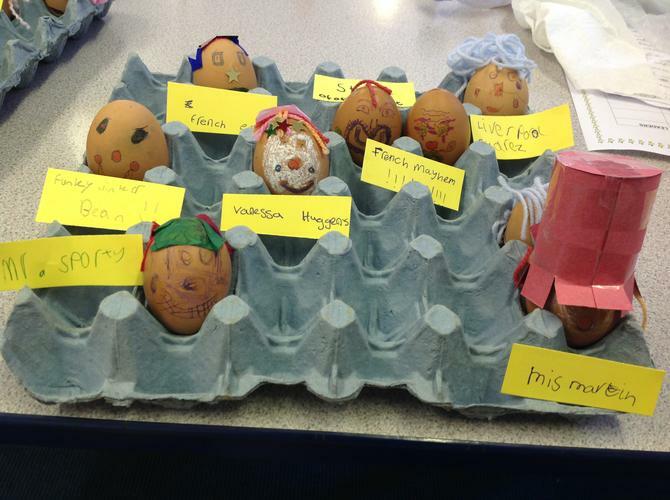 Easter was an exciting time in our class. 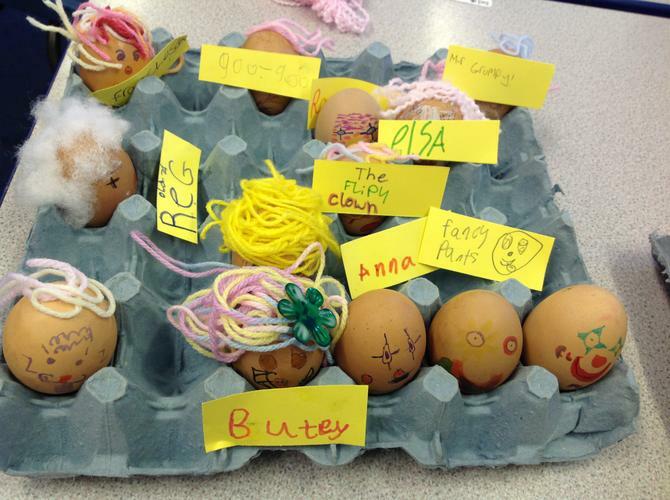 We created Easter poems, artwork and stories. 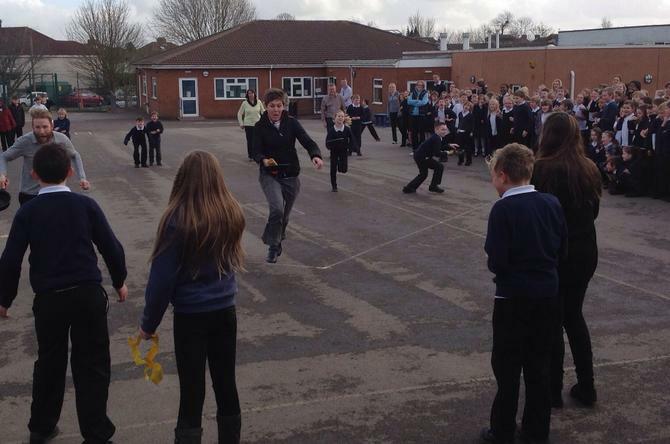 Jack and Callan represented us in the Easter quiz and pancake race. 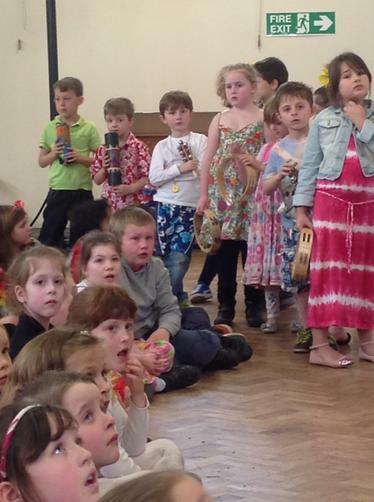 We also enjoyed singing in front of parents at the Easter service. 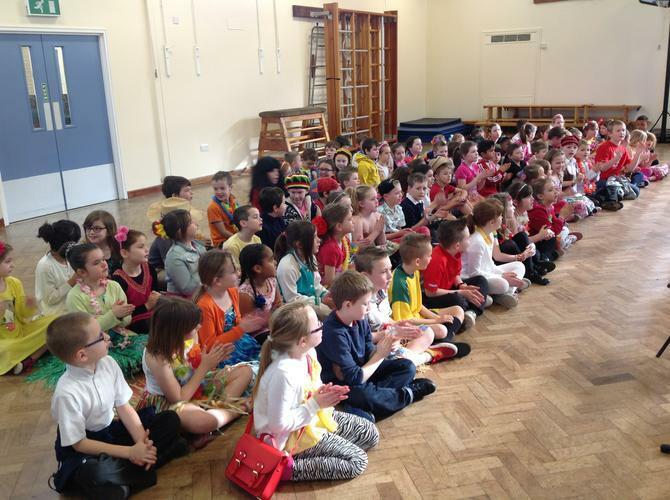 we worked hard on learning the songs and were wonderfully behaved at the church. 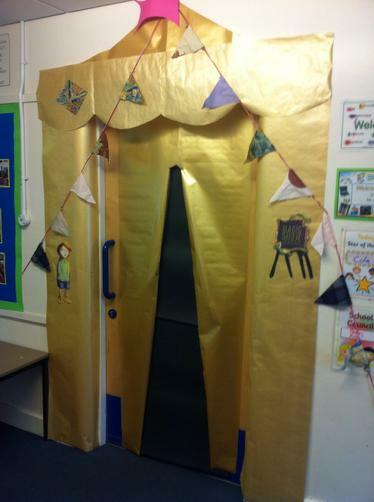 Miss Martyn was very proud of us!